Ha! I have been turning silver since my teens! Loreal Excellence...Medium Brown, my brain is that color by now too! 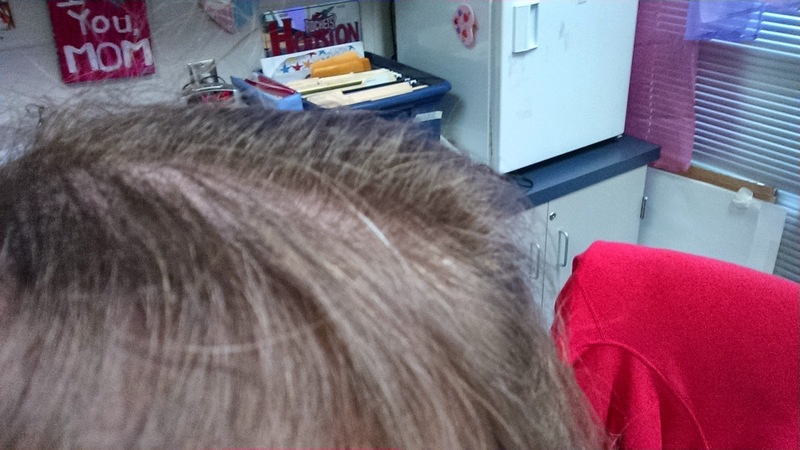 I freaked out a bit when I first noticed one, but now I figure I earned every single gray hair. It's a sign of acquired wisdom and makes me look distinguished. Or so I prefer to believe.